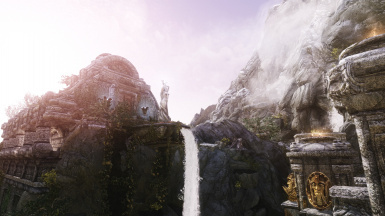 A patch to fix the clipping objects between Nazenn's JKs skyrim LITE and Shiverwitch's Dawn Of Skyrim Directors Cut. 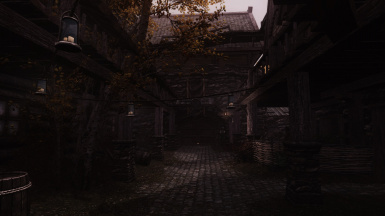 Shiverwitch (aka BluePianoTwo) for the Dawn of Skyrim series of hold modifcations. Nazenn for JKs LITE and superlite hold overhaul. Bethesda for all of their games. 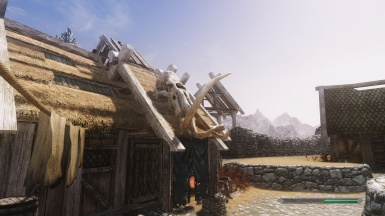 /r/skyrimmods for being a cool place to hangout and a good guide on all things skyrim modding. 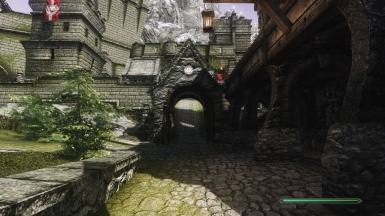 So this is my first ever mod so I will most likely not know how to troubleshoot problems, however feedback on issues I've missed will be helpful. Note: LOOT should put the files in correct order. Newest update changes the master for JKs LITE and SuperLITE, there will be no issues if you download Nazenn's v1.3 of JKs LITE however if you want you still use an older version either use my v1.1 Patch or an older version of JKsLITE. If you want to an old version of JKs LITE to work edit the master in xedit from "JKs LITE - Merged" to "JKs LITE - Cities". Same thing goes for the SuperLITE version except instead of "LITE" It is "SuperLITE". If you are using an old version of this mod, update and overwrite the files with the newest update, your game should be fine with a mid game change with these updates BUT make a backup in case. A: The decisions came down to my personal preference so you may see things from JKs LITE and in other places DOS, or I may have tried to do both and edit things so they have both from JKs LITE and DOS. 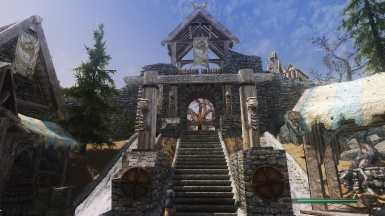 Q: Can you change 'x' object into the one from mod 'y'? A: I'm most likely not going to do that however if you want to, you can learn a little bit of the Creation Kit and edit these areas for your self, I had no experience ever with a game editing tool and it took me a few days to do this patch (I'm kinda lazy so your mileage may vary). Q: Why did you change some things which weren't conflicting? 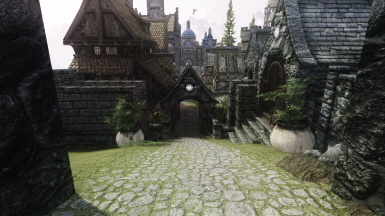 A: Either it needed to be fixed i.e some trees in whiterun which were floating or it it didn't fit to the changes I made to the surrounding objects. Q: Does this work for any superlite files from JKs LITE and superLITE? 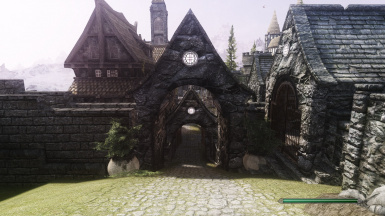 A: Yes there is a separate file for SuperLITE, however I do advise if your using superlite cause your PC cannot handle the LITE version please do not download Dawn Of Skyrim it will cause performance drops. If you do not like the edits i have made or want to increase more performance then by all means I suggest using the Creation Kit to make your own edits. 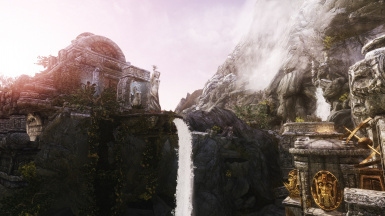 Q: Will you make a patch for superlite and/or full JKs skyrim? 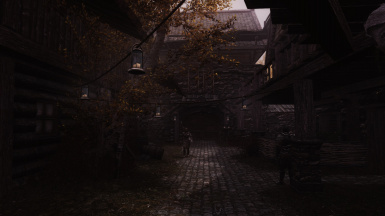 A: I might work on a superlite patch but There is a SuperLITE version but I am probably not going to do a patch for JKs skyrim full as my PC will most likely not be able to run both Dawn of Skyrim and JKs skyrim especially with some of the textures and ENB I am using, again if I see a lot of people wanting a patch I might work on a patch it will probably just take a while since there's more things that will conflict. A: Thats not a question. 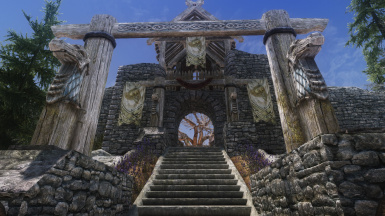 But make sure your load order is as specified above when it comes to Dawn of skyrim directors cut, JKs skyrim LITE and the latest update of this patch. 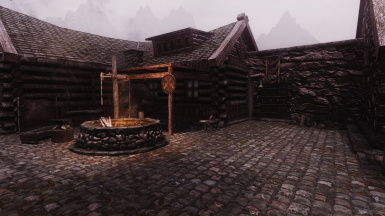 Fixed archery targets in whiterun companion area. Removed some hidden flora along stairs. 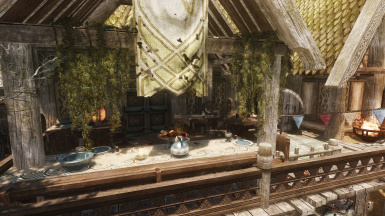 Removed and moved clipping clutter near general store and market. 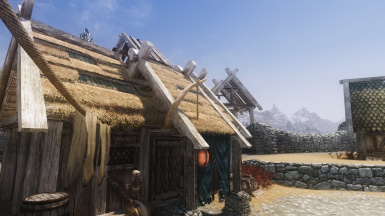 Removed a part of the roof near entering riften for the tree to not clip. Made floral changes to the blue palace garden to be less prickly when sitting. Removed 1 of the grave trees. 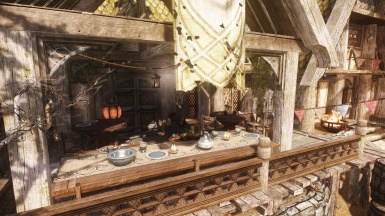 Removed some clipping clutter near the general store. Moved juniper trees to be less clippy. Removed trees between the automatron statue. 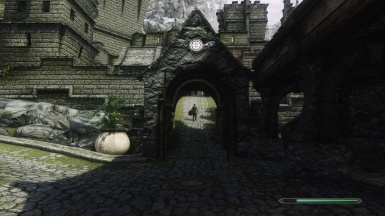 Moved Sovengard statue in graveyard, fixed lights to original positions. Cleaned the patch so there is no ITMs and UDRs.